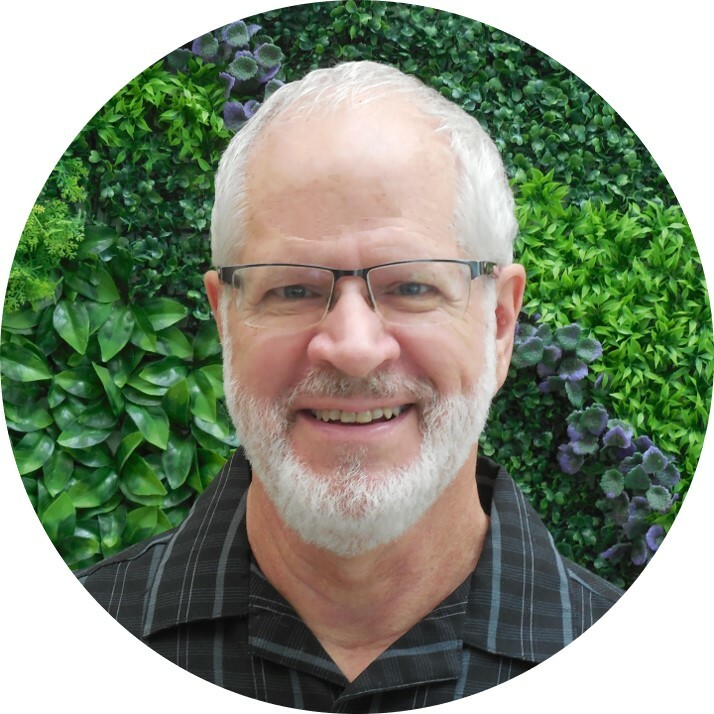 Jean-Luc holds both an MBA in International Economic Development and a Masters of Divinity degree from Philadelphia-based Eastern University and Palmer Seminary, and is an ordained minister. Jean-Luc has had an interest in working among Mexico City’s urban poor since April 1991. He lived in Mexico twice —in 1993 and 1995/96—before finally returning to Mexico in 2005 to pursue his vision of founding Urban Mosaic. Krieg has traveled to close to 50 countries and enjoys bridging worlds. Lic. Oscar Ruben García Reyes, born and raised in Mexico City, is Urban Mosaic's Deputy Director. For the past 19 years, Oscar has worked as social worker and project manager with different non-governmental organizations. 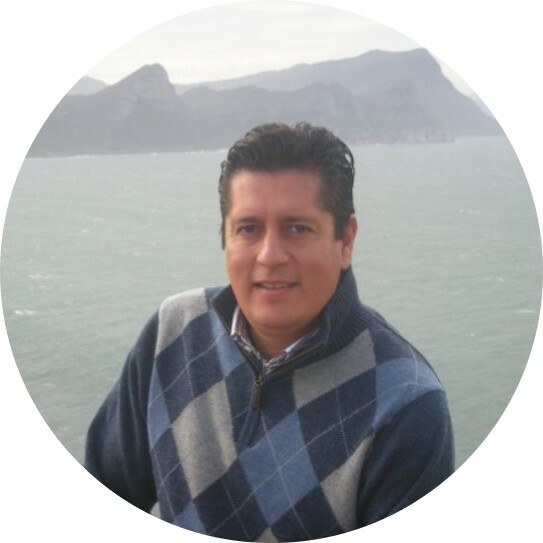 He was involved in the anti-trafficking and child prostitution prevention program of Fundación Casa Alianza, worked as organizational consultant to numerous non-profit organizations and was the Community Development Operations Manager of AMEXTRA in east Mexico City, impacting 3,000 urban poor families and mobilizing 12 local churches to serve their neighborhoods. He furthermore serves as Election Counsel to the National Institute of Elections in the State of Mexico. Oscar holds a Bachelor’s degree in Anthropology from the Mexico-City based Escuela Nacional de Antropología, with a specialization in the ‘anthropology of poverty'. He is currently pursuing a Masters in Social Responsibility and has participated in additional academic course work in the areas of community development and citizenship. 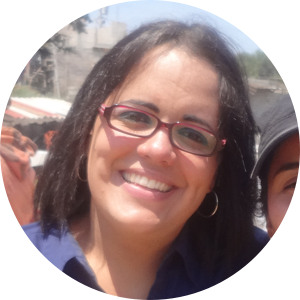 Carina Cova, born and raised in Caracas, Venezuela, is Urban Mosaic's Director of Human Talent & Training. 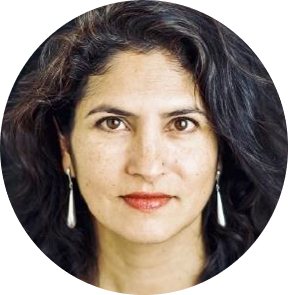 Prior to joining Urban Mosaic, she was Director of the Mexico City-based School for Emergent Leaders, a division of the Mexican organization Líderes Emergentes. Before that she held different positions in her home country of Venezuela: as Training and Development Coordinator at the Caracas-based Emmanuel Baptist Church and later as Student Counselor at the American School, serving children, teens, parents and teachers. She has a Bachelors degree in Psycho-Pedagogy and has specialized training in working with children and youth with learning disabilities and emotional problems. She has received additional trainings at Youth for Christ’s School of Leadership and has participated in various workshops of the organization Youth Specialties.